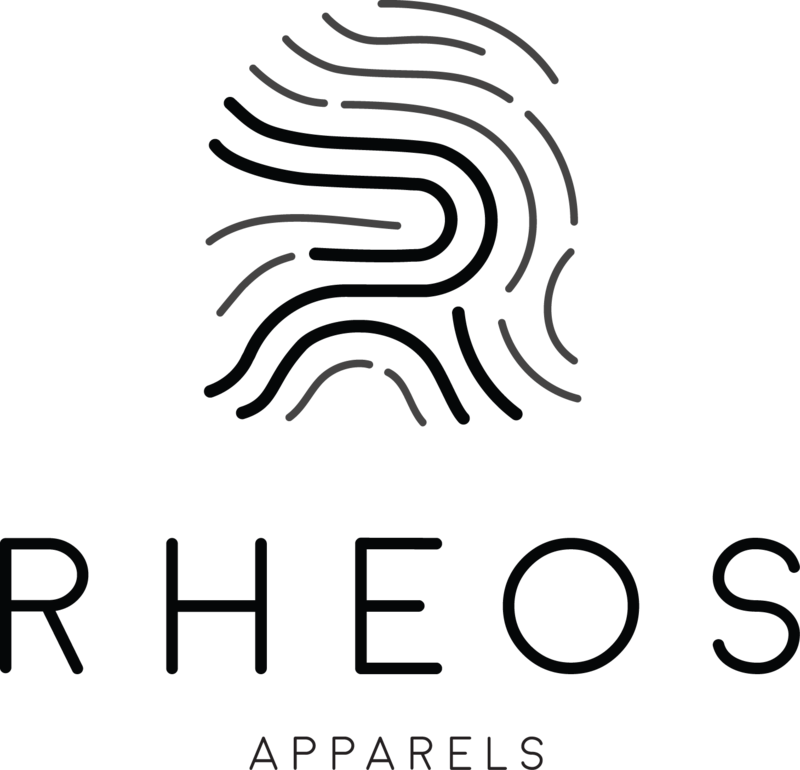 To return any products delivered, please notify us via our ‘contact us’ or through our email enquiry@rheos.co. During return, the products need to be attached with its original receipt. As for the product, it needs to be at the original state. If the product had been used or damaged by the customer, there will be no refund. Rheos will not be responsible if the returning product is lost during shipment. After checking and confirming the product is in good condition, customer will receive refund within 14 days after receiving a confirmation email.